The renowned luxury yacht designer, Francesco Paszkowski, was born in 1963 and moved to Florence with his family at the age of only three years. With the passion for design, in particular car design, he decided to study architecture. 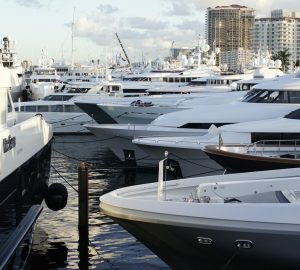 During the university years, in addition to his love for cars, he also developed a great interest in yacht design. "In 1986, when I got a chance to design boats, the desire to express myself was stronger than anything." Paszkowski recalls. In 1990 Francesco Paszkowski decided to open is own studio, at present located in the hills surrounding Florence. 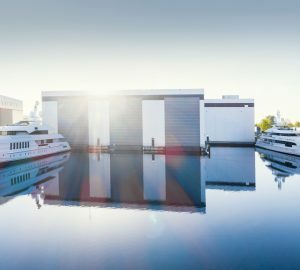 Since then, Francesco Paszkowski Design has been collaborating with owners and some of the most important shipyards worldwide, creating both planing as well as displacement yachts, exterior and interior. 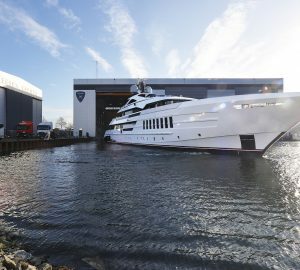 The studio has been working with Heesen Yachts from the beginning of the 90s. In 1995-96 he cooperated with the Dutch shipyard, designing the exterior of the 36m motor yacht Opus II, built for an Austrian owner, who had chosen Paszkowski for the design of his previous yacht. Furthermore, his collaboration with the Italian shipyard Baglietto lasted fifteen years, entailing the creation of a large number of vessels. 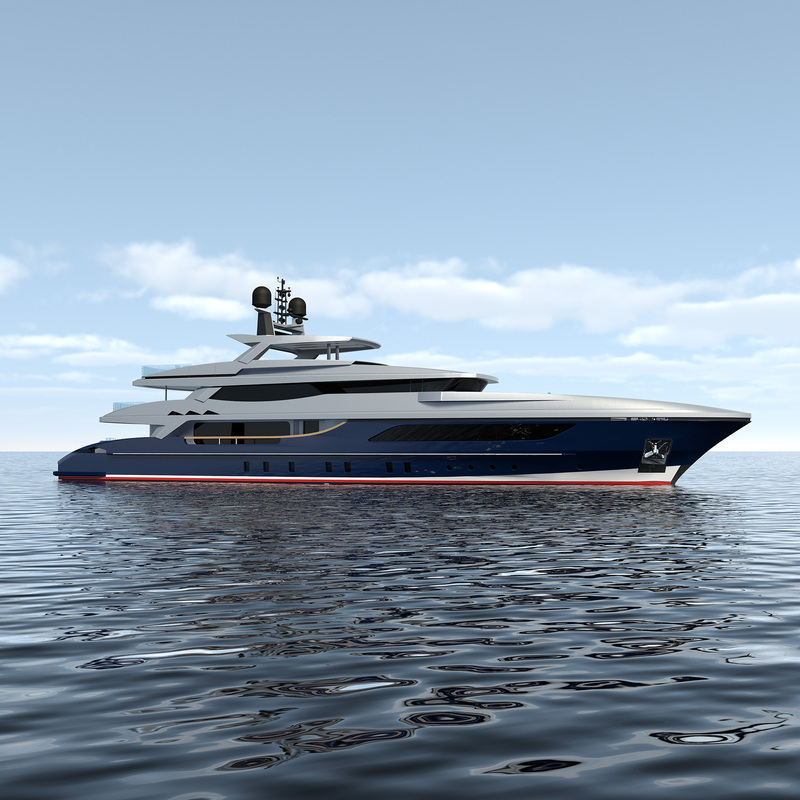 In 2005, in addition to his collaboration with many owners and shipyards, Francesco Paszkowski Design further increased the number of his customers by starting to collaborate with the Sanlorenzo yard located in Viareggio. 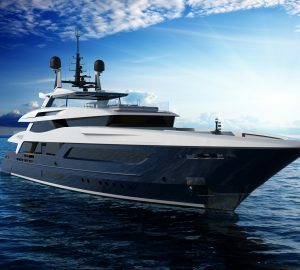 Besides a number of new projects still in progress as well as new models, Francesco Paszkowski Design is responsible for the creation of new mega yacht designs for shipyards from around the world, including Tankoa Yachts, CRN, ISA, Heesen, Canados, Sanlorenzo and Proteksan-Turquoise. Currently one of the most prestigious and leading designs studios, Francesco Paszkowski Design has five cooperators, whose work is coordinated by Michele Lubrano, the bureau's chief designer. In addition, architect Margherita Casprini contributes to the studio in the areas of interior design and material research. 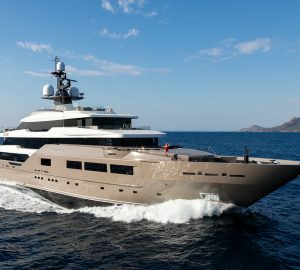 One of the leading and most acclaimed luxury superyacht designers, Paszkowski has remained faithful to his principles, acquired during his career. Firmly convinced that "in a rapidly evolving sector like boatbuilding, one's experience is never enough," he believes that it is of fundamental importance to "know the materials, the life of the boatyard, and the work of those involved in the construction of a boat. Paszkowski Design has received several important international awards for the luxury yachts he designed. The success of his yachts, in addition to the trust shown by the shipyards and the owners is a cause for great satisfaction, confirming his capability to take account not only for the owner's special wishes, but also for the yard's technical requirements.